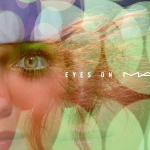 MAC Lightfully New is a collection that features three seaweeds that nourish, hydrate and strengthen the skin against aggressors. These seaweeds were combined to produce benefits of fighting free radicals and brightening the skin. 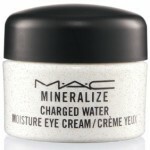 What I love about the MAC Lightfully New Collection is the light texture and that the products can be used by all skin types. The Lightful Cleanser comes in a tube and when water is added, foams up into a refreshing lather. The product is concentrated, so you only need a tiny bit to get skin super clean, without it feeling stripped or uncomfortable after use. 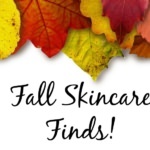 This cleanser can be used year ’round, but I especially like a foaming cleanser in the summer. The other product I previewed is the Lightful Essence Serum. I think this is a good serum to try, especially if you’re just starting to dabble in anti-aging products. 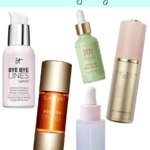 If you’re in you’re 30’s and are wondering if you should start to get on board with anti-aging skin care products, Lightful Essence Serum is a great place to start. The formula of Lightful Essence Serum contains marine algae, antioxidants like Green Tea Leaf Extract and other botanicals, Tourmaline to brighten and Sodium Hyaluronate and Squalane to moisturize and hydrate. Use this one in the morning and evening after cleansing. 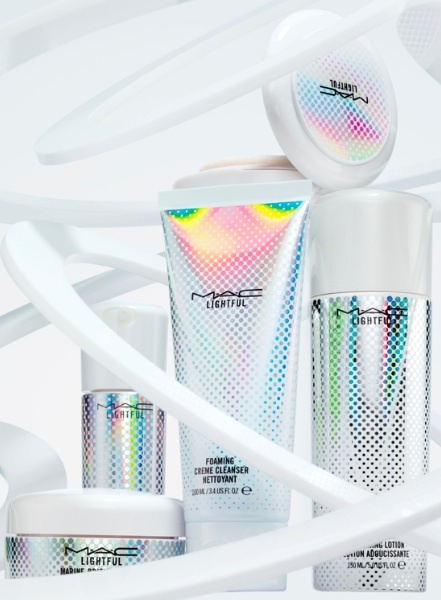 The MAC Lightfully New Skin Care Collection is part of the permanent collection and available now at MAC locations and at www.maccosmetics.com.